Squawk: This place has been popping up on our radar for some time – people telling us we gotta try it and all that. Of course “people” don’t always know what’s up. That’s why you need experts like us. To tell you where to get lunch. And judging by the long lines, this place makes a pretty decent, if not very popular burger. And at $10.90 it represents decent value which may be a large part of why people queue up. 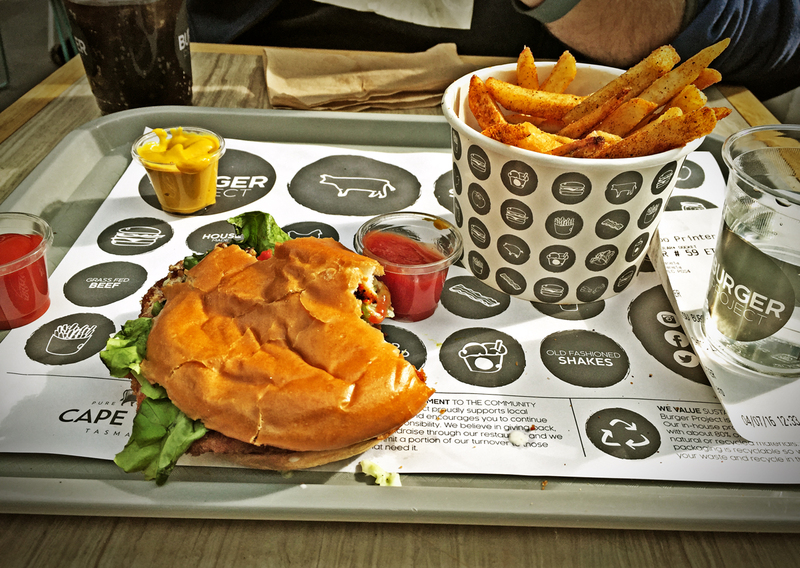 Most everyone we spoke with got beef burgers, but that’s a whole other blog, we’re all about the squaaaaawkers, and sadly the best thing we can say about this particular burger is the chipotle chips are really great, even if they are $5.50 extra. Great chips. Buaawk: There’s a lot of disappointment here. Overall its just a tiny burger to start with. The bun was too sugary and plastic food shiny. Chicken is thin, although evenly breaded and fried, it’s not “Katsu” at all, more of a small schnitzel is all. For heat there was some salted chopped chillies, not a sauce. Pickles were OK, lettuce was fine, and the “Katsu” sauce was non-existent. We had higher hopes. The good news is this place is a “project” which means there’s a chance for them to do better next time. Right? Cook & ArchiesWho Got Da Goldenest Nugs?